Promoters, bloggers, designers! 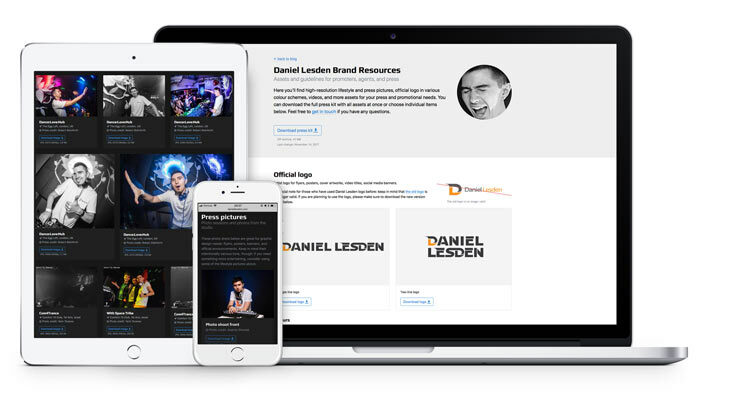 Sometimes you use Daniel Lesden artist logo and pictures for flyers, posters, cover artworks, social media banners, and other promotional and press needs. To make sure you have everything you need, I’ve made a small but handy website with all brand resources. There you’ll find high-resolution lifestyle and press pictures, official logo in various formats, videos, and more assets for your graphic design and press needs. And I’m going to keep this site up to date, so you will always have all necessary files, at one place.